Subscribe to my newsletter for a reminder to download the latest desktop wallpaper. 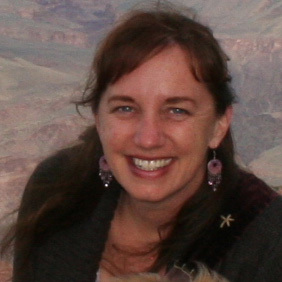 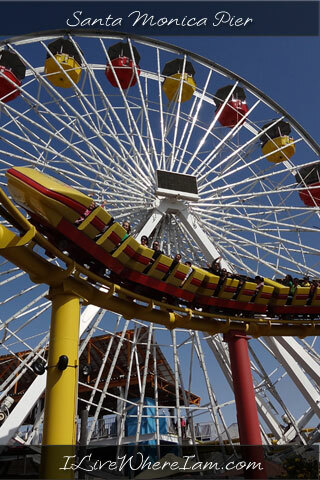 Read more about the Santa Monica Pier. 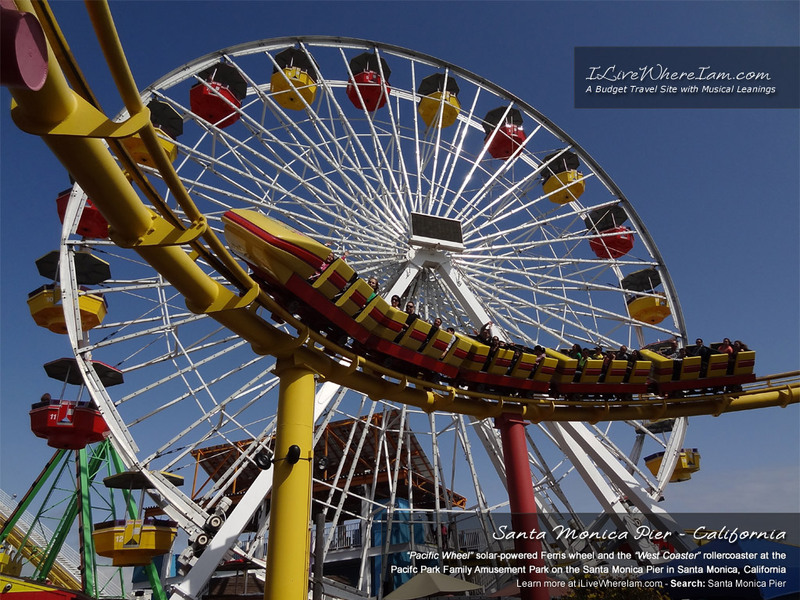 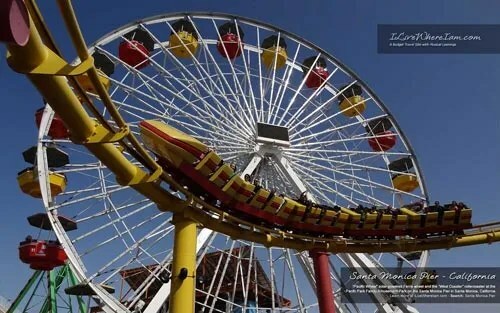 Keep all of your fun memories alive with this Santa Monica Pier Rides Free Desktop Wallpaper featuring the “Pacific Wheel” solar-powered Ferris wheel and the “West Coaster” roller coaster at the Pacific Park Family Amusement Park on the Santa Monica Pier in Santa Monica, California.